Not located on any of the islands listed above? 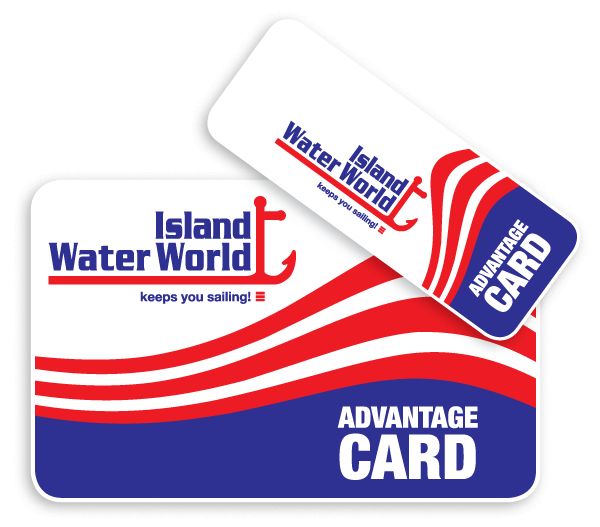 Ship to more countries, islands and territories than anyone else in the world and work with Island Water World to offer you very reasonable rates. So if you find yourself needing a part in say "Bora Bora", "Vanuatu", "the Azores" or "Mauritius" contact us! We can get it to you affordably. Shipping charges are calculated by weight and volume of order. If your country does not appear in our order form, we cannot ship orders to that country unless by special arrangement. We reserve the right to change the requested method of shipping if a more suitable method is available. Airlines will not accept any hazardous goods such as paints, resins, glues and flares, and in certain circumstances overweight or oversized products. Items that are hazardous or oversized are clearly marked as such in our online store. With the exception of FedEx we always ship F.O.B. but in all cases once we hand over to the shipper, our risk ends. Please note that you may still be liable for custom duties and clearances fees in you country. Ocean: We ship by ocean to most of the above-mentioned countries. 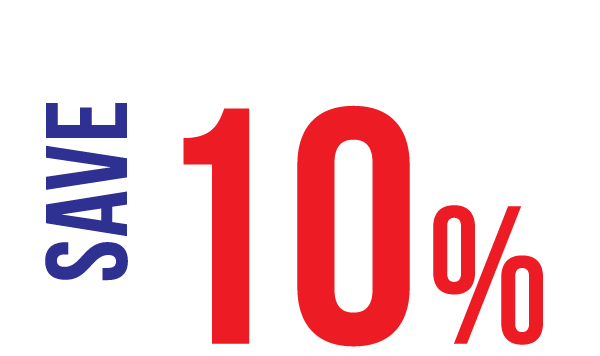 Our shipping partners are reliable and reasonably priced. All sea freight is shipped collect for your expense. Air: We offer FedEx and have negotiated very favorable rates, which you prepay when ordering. We also offer Liat Quickpak collect and Insel Air collect, which means you pay the freight at delivery. They are all reliable and reasonably priced shipping partners. Airlines will not accept any hazardous goods such as paints, resins, glues and flares, and in certain circumstances overweight or oversized products. Monday through Thursday all orders received before 4 pm are shipped the following day if the selected carrier is available. All orders received before 9am Friday will be delivered to the ships agent the same day. Orders received after 9am Friday will be delivered to the shipping agent the following Monday for the next available sailing. If you prefer, your order can be picked up at our store on Sint Maarten. Please call ahead to ensure that your order is ready when you arrive. Although we do ship to your address in St Lucia, Grenada and Curacao we do not at this time offer store pick up at our store locations on these islands. 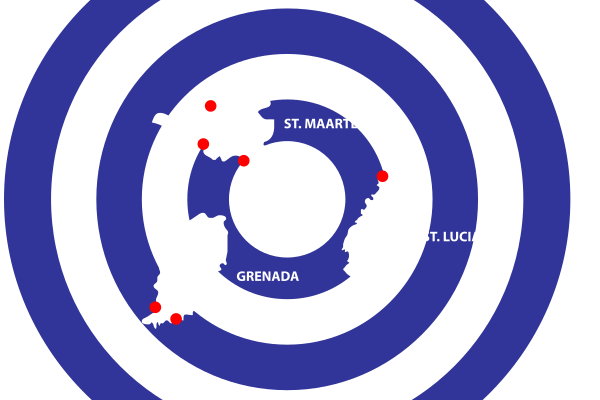 If you are on one of these islands we strongly recommend you visit our stores in person. Island Water World is not liable for damages incurred in transit therefore the recipient must carefully inspect shipments before accepting delivery, to ensure that items are received in good condition. If items are received damaged a claim must be immediately filed with the respective shipping company.